Singer, songwriter, minister, producer and Psalmist Monodel, began her musical career at the tender age of eight, singing at various concerts on her small but beautiful island of Bequia in St. Vincent and the Grenadines. Born into a family where singing and playing of the acoustic guitar were norms, Monodel would embrace the singing nature of her family’s gifts and traditions. This talent of song would see her leading and being an integral part of the praise and worship team and the numerous choirs within her church. 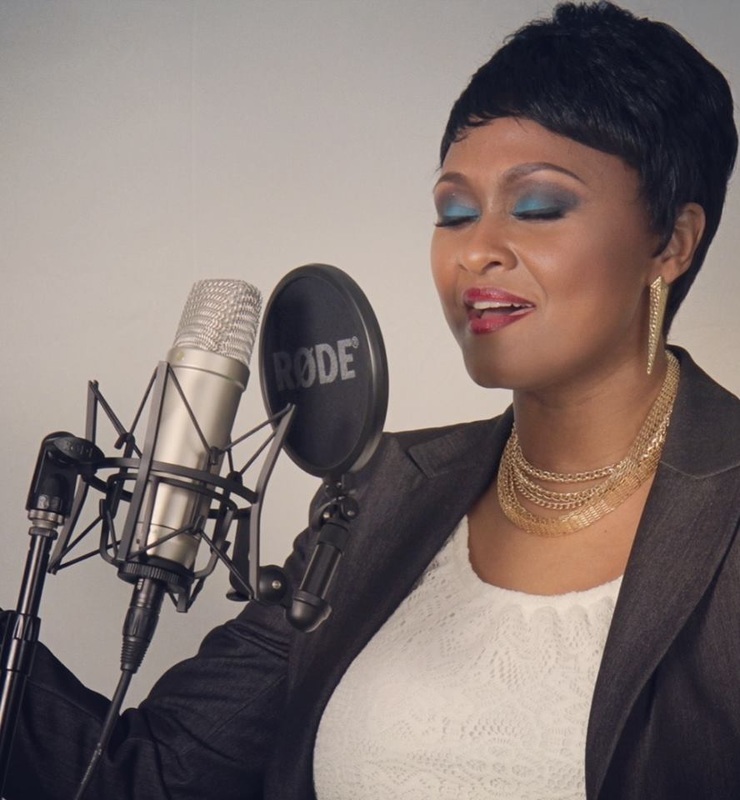 Under the direction of the Holy Spirit, 2011 would give birth to Monodel being an Independent artist with her first album “I Will Praise You”. This album, an eclectic arrangement of praise and worship, reggae and soca gospel would propel the young, anointed minister into areas and arenas never ventured before, thereby bringing forth Proverbs 18:16 to testify for her. In 2013, Monodel would release her sophomore album “From My Pieces” – a tribute to the life and legacy of her grandmother. An album as eclectic as the first one yet retaining the anointing and Christ centered message that Monodel is known for. Within each track one can find encouragement, joy and the desire to continue pressing forward in Christ despite the obstacles encountered. With her second album blasting the airways within the Caribbean, United States and Canada, Monodel is making her own mark of not being just another artist but giving back to the people and having a servant’s heart. January of 2014 saw her spearheading a benefit concert to raise funds for the victims of the storm that devastated St. Vincent, St. Lucia and Dominica on Christmas Day 2013. This concert would prove to be a huge success with the support of numerous artists from various Caribbean Islands coming together to express the notion of “One Love”. ​The Rock Gutter accident in January 2015 would again highlight the servant’s heart of this minister, as she stepped forward to aid in raising funds and to bring comfort in songs to her fellow Vincentians within the United States. Monodel's love for the gospel of Jesus Christ has made her ministry like no other; she is not just a singer but in-deed a cleric of the gospel. With her double fold ministry of delivering “The Word” via songs or in sermon, her ministry is a first-hand insight into the awesomeness of God and her audiences can relate to the "feeling of being free to worship under the sound" of this Anointed Woman of God. With the anointing that is still much evident in her newly released single “Oshe Baba”, it is prophesied that this young minister is destined for great things within and for the kingdom of God.